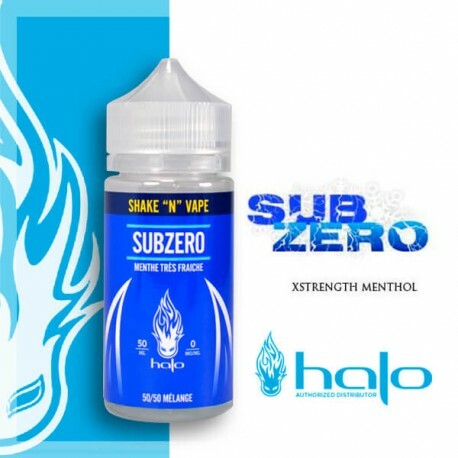 Subzero Shake ‘n’ Vape 50 ml. 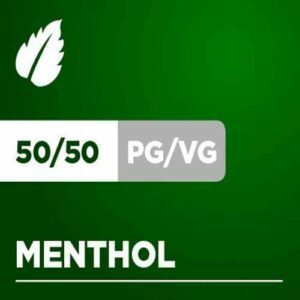 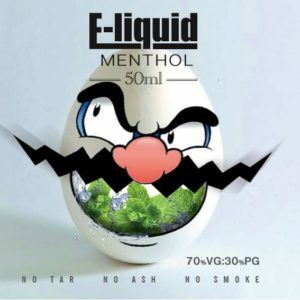 An intense and refreshing Menthol effect for the production of superior vapor. 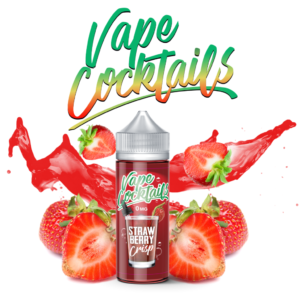 The Subzero Shake’n’Vape E Liquid is available in a 50ml Bottle in 0mg/ml of Nicotine and is to be mixed with one or more Nicotine Boosters.